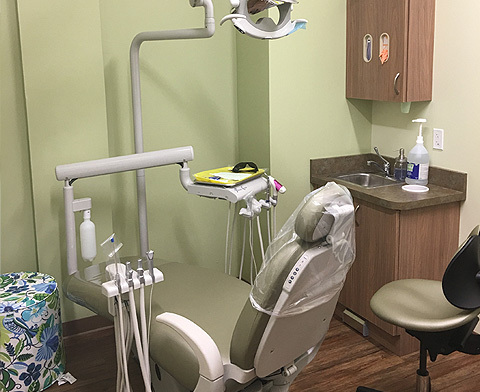 Over the years, we've helped to improve, maintain, and re-design thousands of smiles, and we will always go above and beyond in order to do the same for you and your family. When you're ready to have the beautiful smile you've always wanted, call us for a consultation. In the meantime, take a look at the services we offer to you.